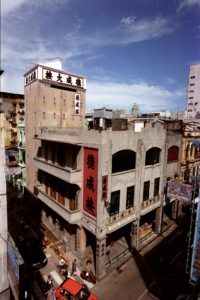 Macau has a unique heritage – and conserving its architectural legacy is a particularly complicated proposition. 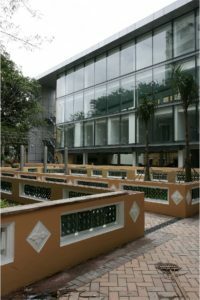 Founded as a Portuguese mission and trading post in 1557, it soon became a hub of the vast Portuguese sphere of influence, which stretched from Africa to South Asia to Japan. 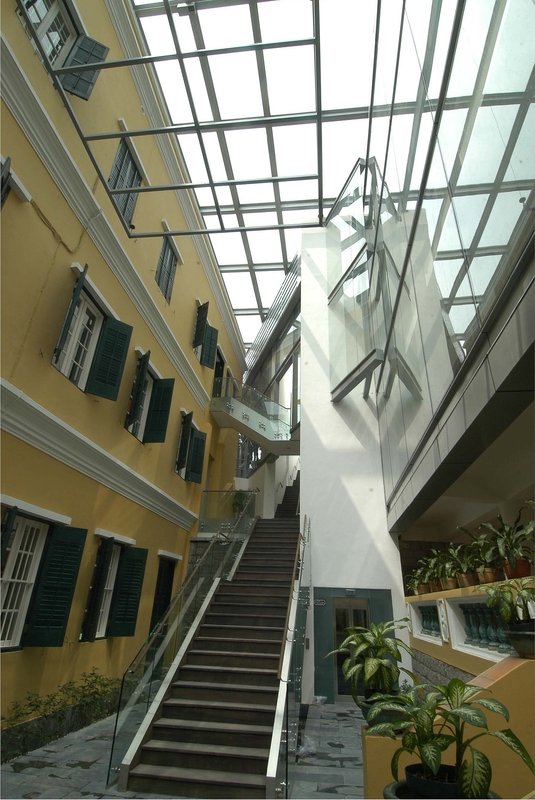 People from all corners of the globe passed through Macau. 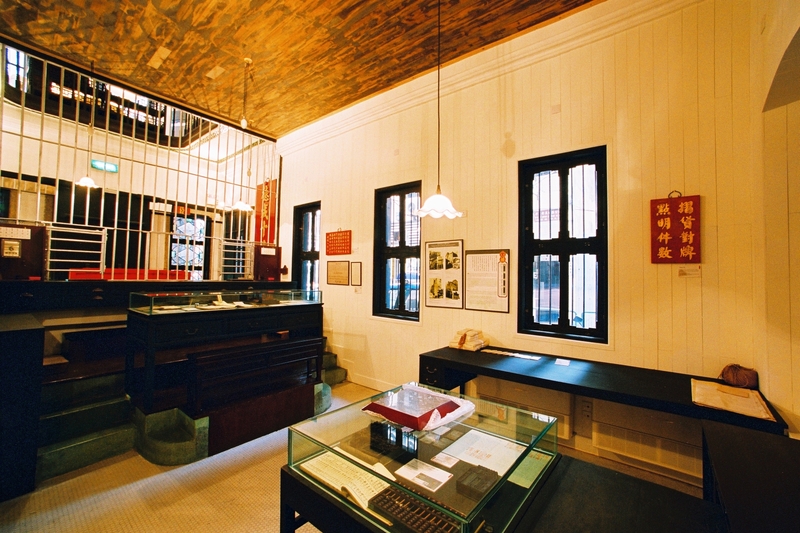 This diverse history has left the diminutive city with a rich cultural and architectural legacy, but the recent gaming and tourism boom has also put that heritage under unprecedented development pressure. 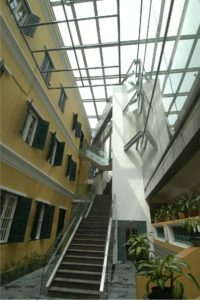 As the former chief of Macau’s Cultural Heritage Department, Jacob Cheong helped the city lead the way in heritage conservation. 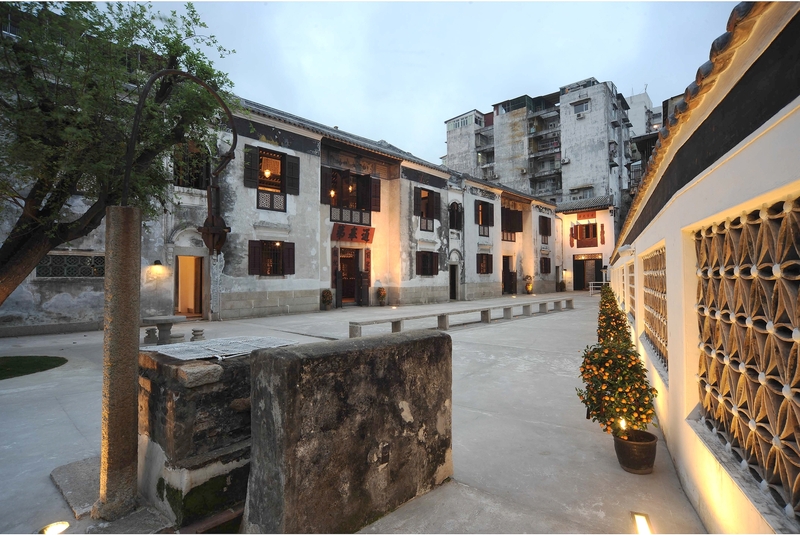 Not only is Macau’s historic centre a UNESCO World Heritage Site, the city has managed to conserve a number of individual structures, like the Mandarin’s House, a sprawling compound of two 19th century homes built by scholar Zheng Wenrui. 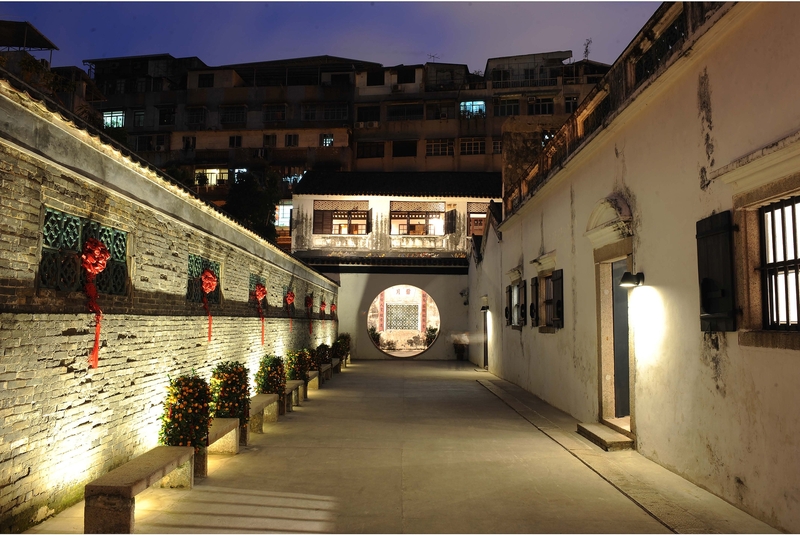 With a mix of Chinese and European design elements, including a typically Chinese courtyard layout, Tuscan columns and elaborate frescoes, its architecture embodies the unusual mix that is Macau. 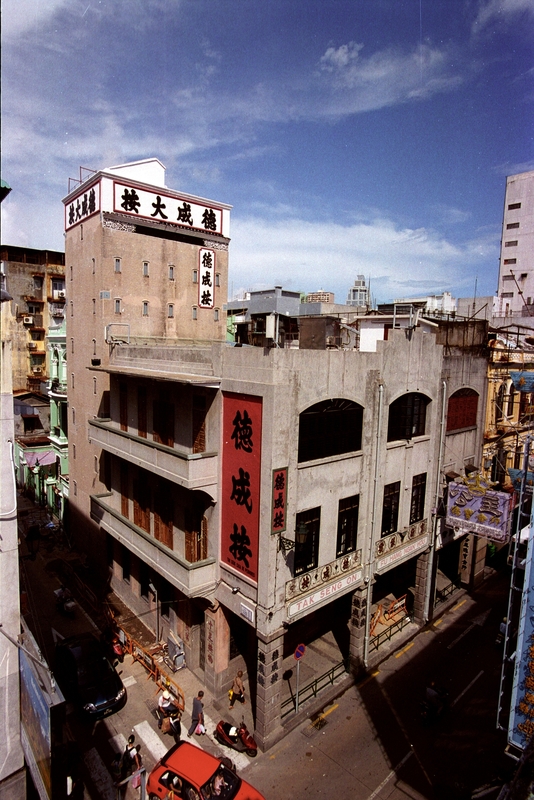 The building had been subdivided into small apartments over the years and by the time it was acquired by the government it was in a dilapidated condition. 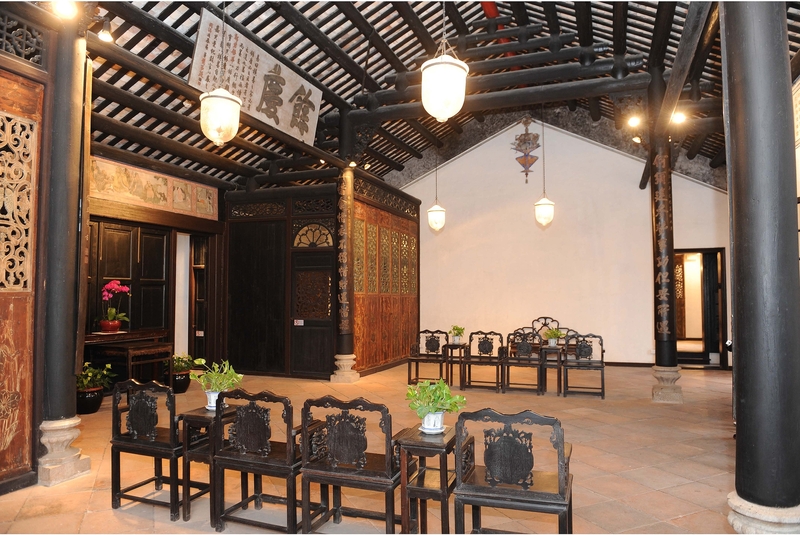 Without any archival records, Cheong relied on archaeological evidence and research into contemporary 19th century building practices to restore the complex as faithfully as possible.